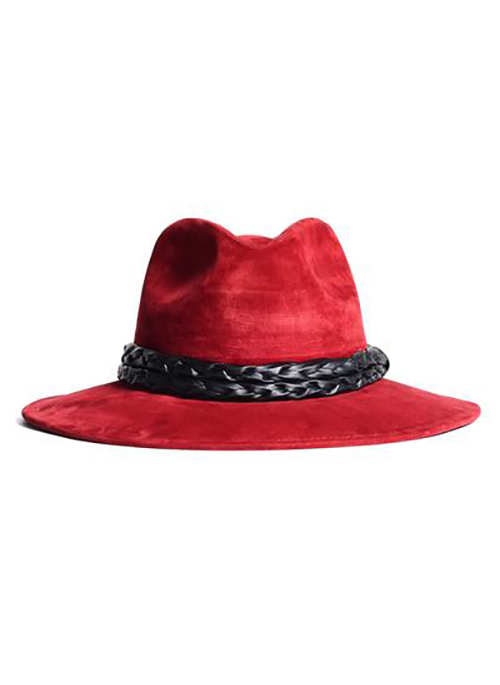 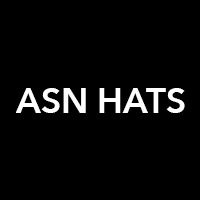 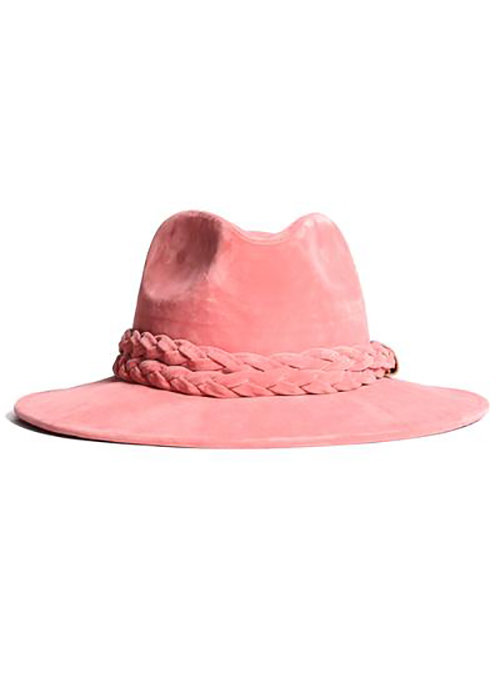 The ASN brand is a premier fashion company combining leisure and luxury to create a modern flair with the world’s most timeless accessory, hats. 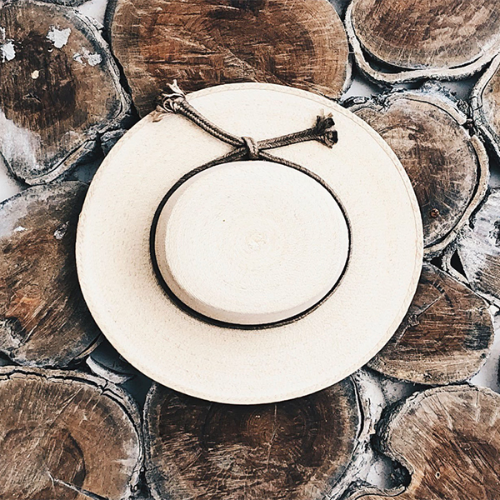 Founded by two sisters, Alejandra and Ilsse Nevarez, ASN designs draw inspiration from trendy LA streetwear. 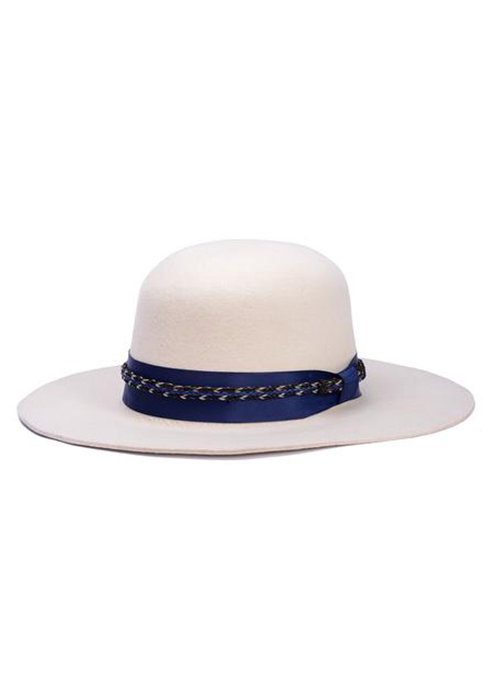 Their aesthetic can be described as a combination of modern and classic designs. 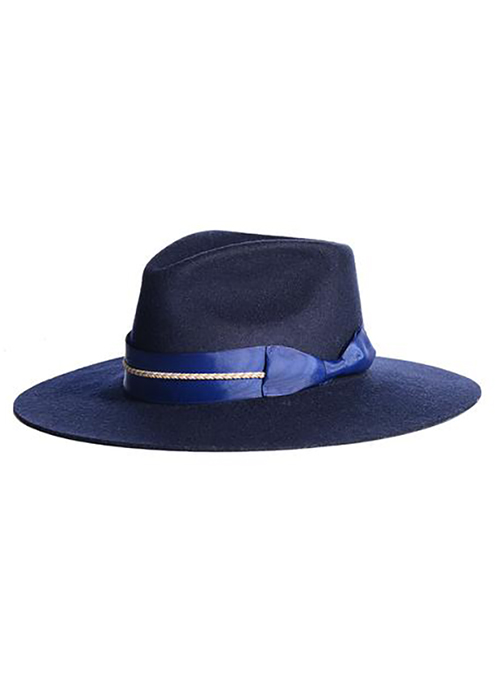 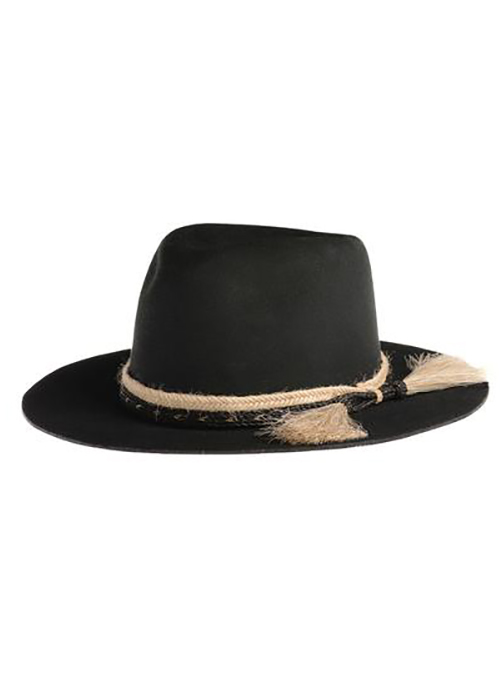 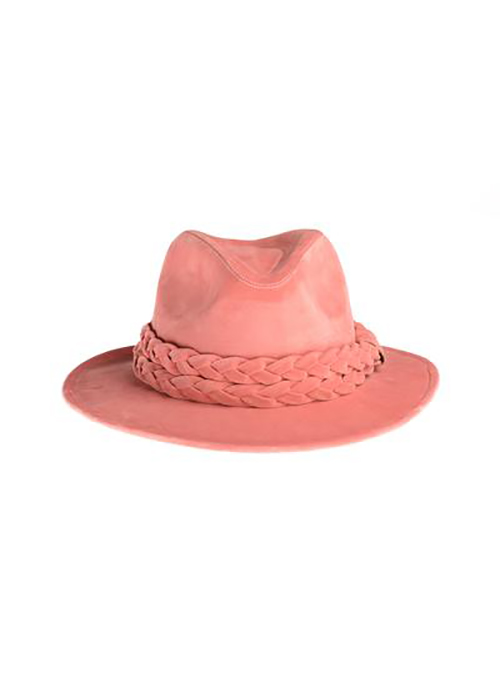 Each hat is masterfully hand-tailored in Mexico and ensembled in the sister’s new hometown Los Angeles. 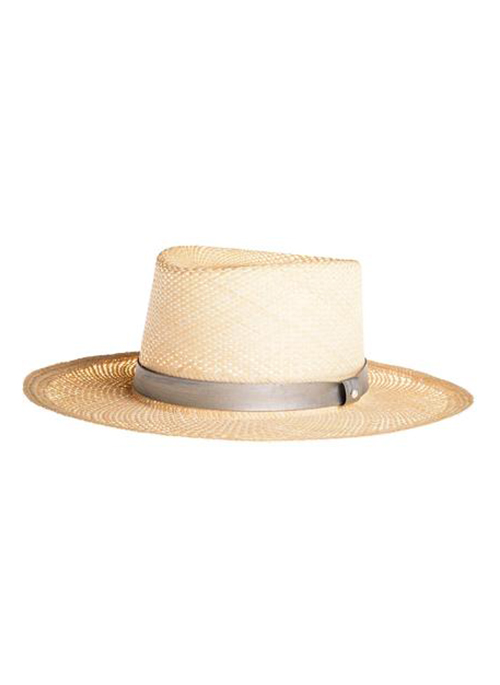 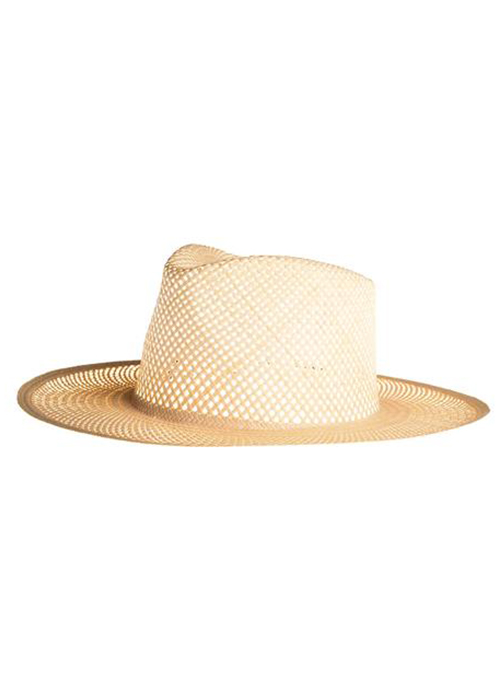 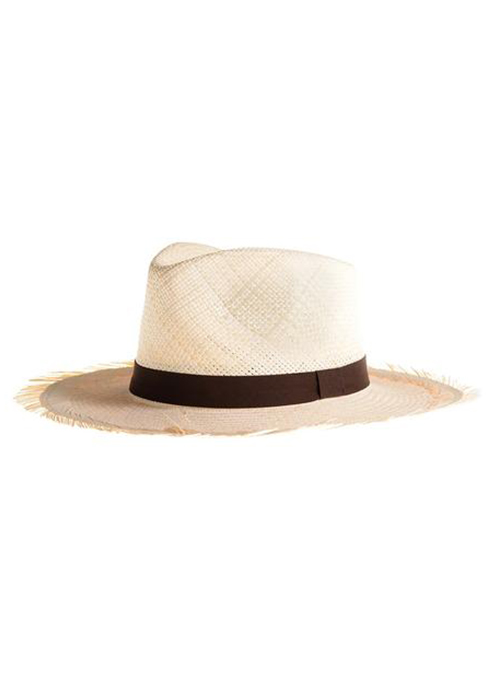 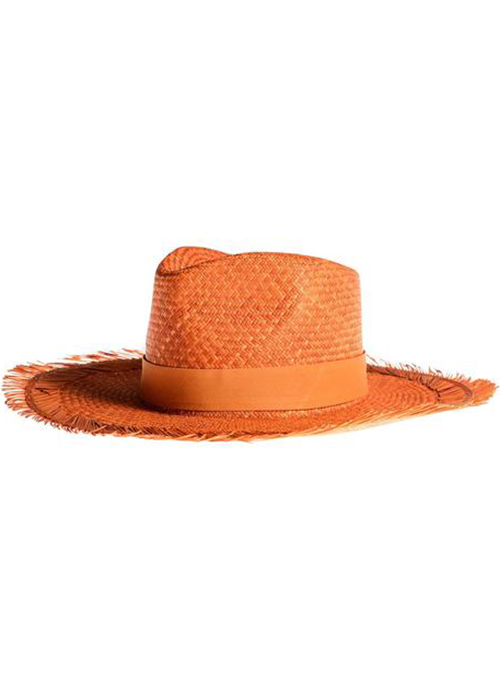 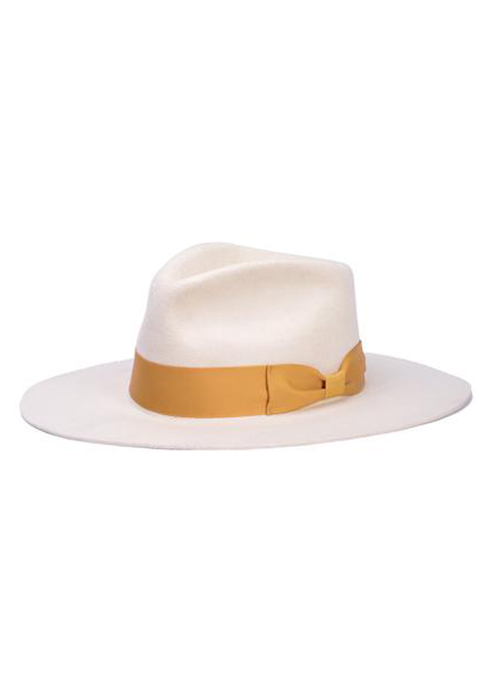 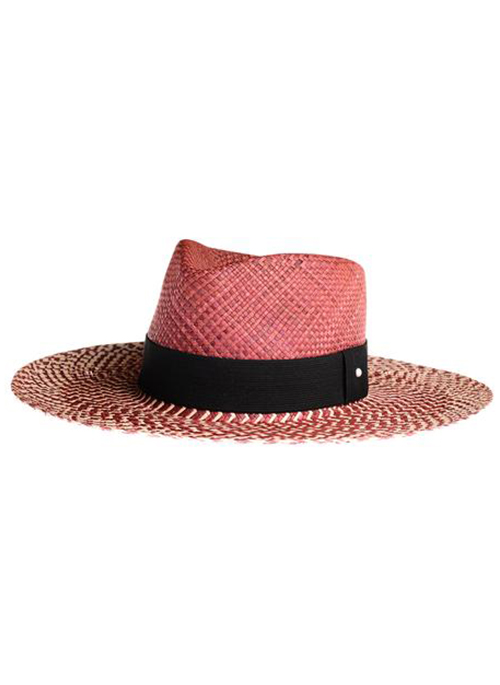 The intricate yielding, braiding, and molding of the straw can take up to 15 days for the development of the Jipijapa and Panama hats. 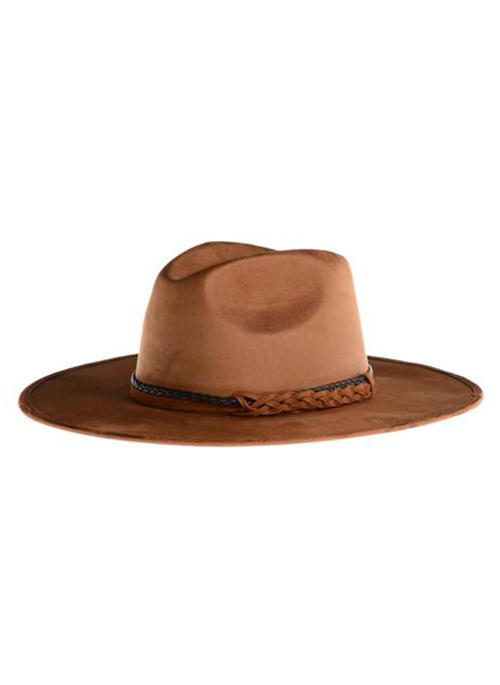 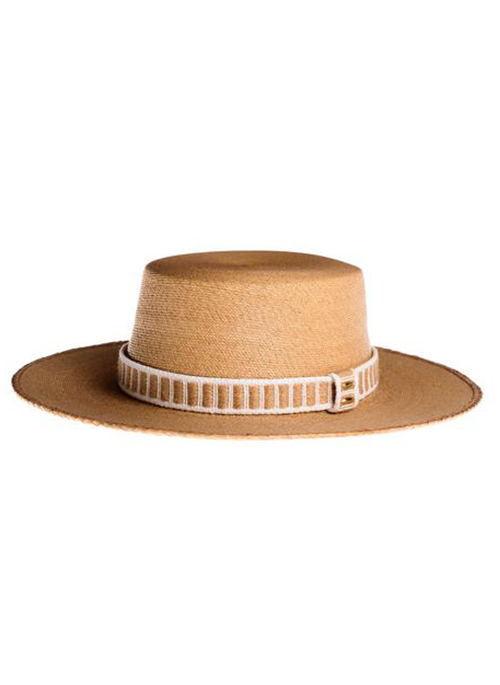 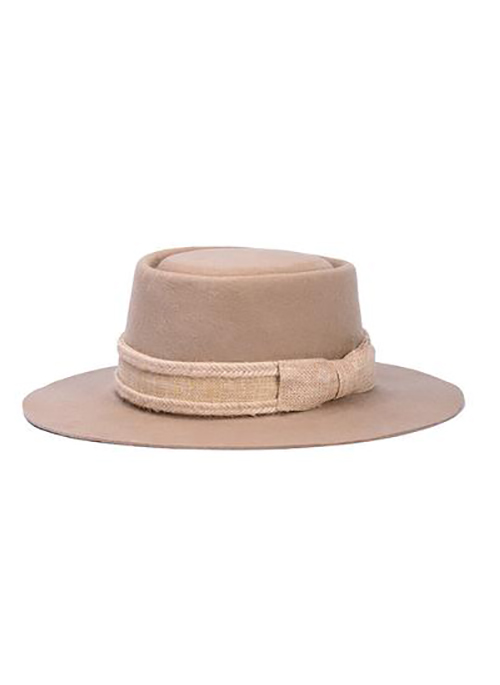 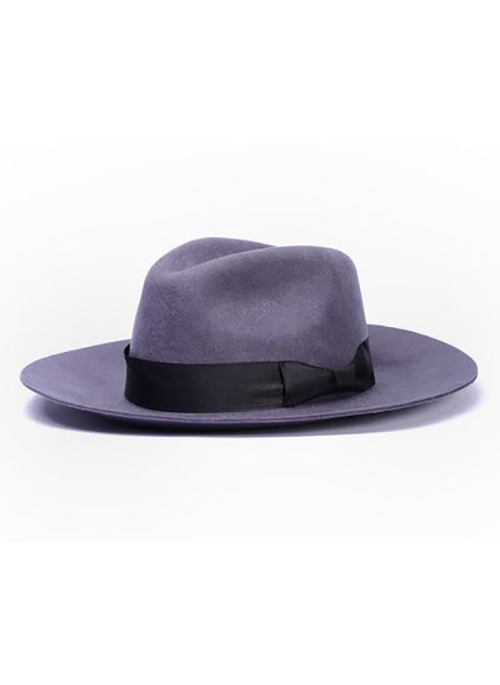 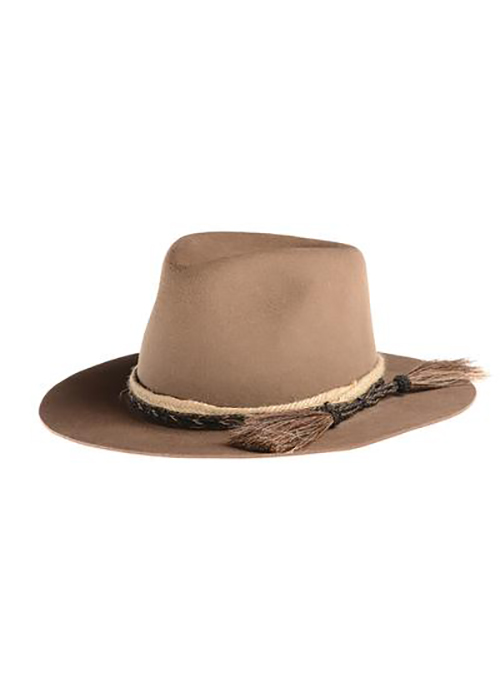 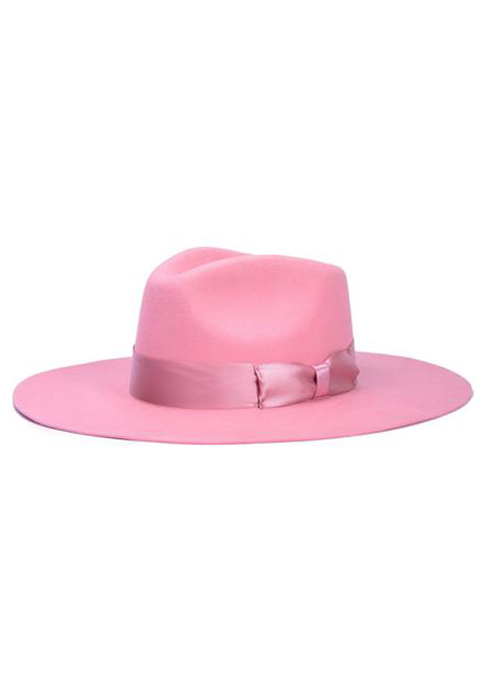 For their wool hats they use sustainable, cruelty-free, and 100% virgin wool that is cleaned, scoured and dyed by artisan hands for an impeccable finish.